Microsoft knew about 360 disc chewing fault… in 2005. Yesterday evening I got a distressed call from a friend, complaining that he had lifted his Xbox 360 with Gears of War 2 in the tray about 10 degrees and the machine had chewed the crap out of the disc. “Yeah,” I replied, “you don’t do that.” He wasn’t a happy chap. Unfortunately, most long term Xbox 360 owners will have experienced this problem at one time or another. It’s just something most of us live with, along with the threat of Red Ring of Death and crappy D pads. It could have all been avoided though, as it has been revealed that Microsoft knew about the problem before the system even launched. Three solutions were offered up at the time, but each one was rejected by Microsoft. One fix would have called for stronger magnets in the disc holder, but was rejected as it would have required a redesign of the tray mechanism. Another solution would have been to slow the disk rotation speed but that would have led to slower load times. 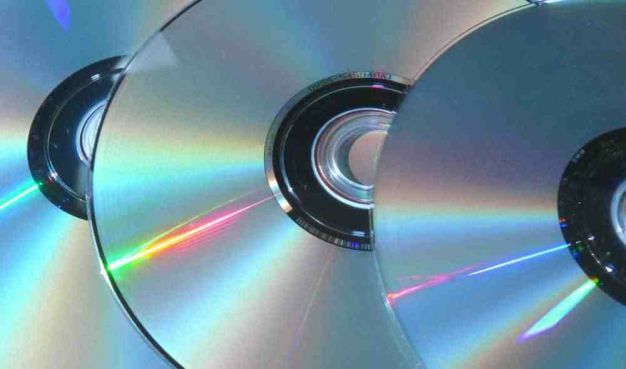 The last, and perhaps most galling, would have been the addition of a bit of rubber (apparently routinely used in disc drives), but that was rejected because it would have cost $0.50 per console. There is of course a Microsoft disk replacement plan, but it only applies to first-party games and costs $20 a pop, allowing them to charge us for something that could have been avoided in the first place. According to the report, as of April 2008 55,000 complaints have been registered with Microsoft about this issue. You would imagine that this number only scratches the surface of those affected.